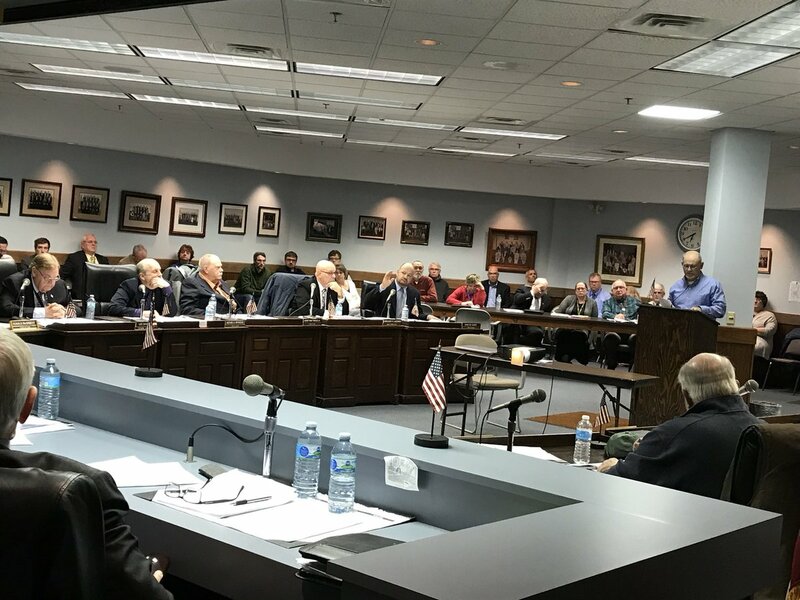 The Seneca County Board of Supervisors did not want to move forward with a resolution proposed by outgoing, at-large Seneca Falls Supervisor Steve Churchill. 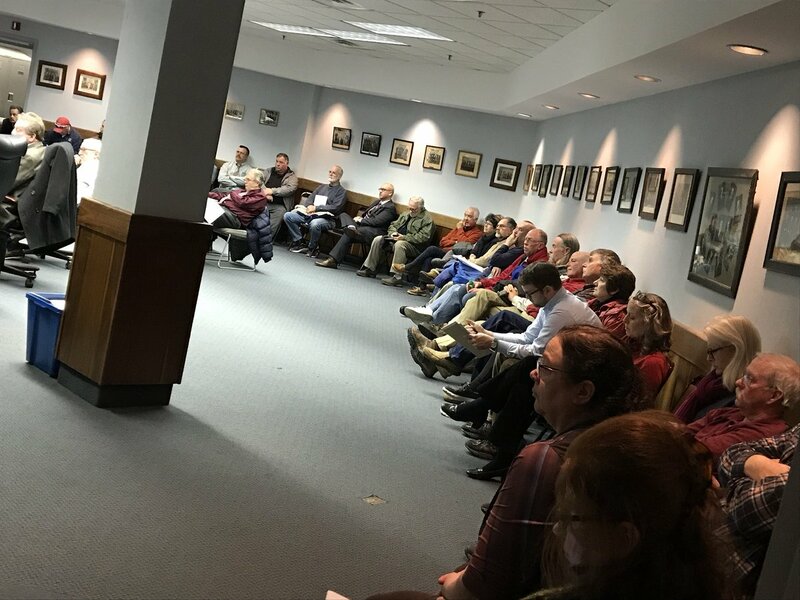 The room was packed Tuesday with residents and business owners from throughout the region voicing opposition to Circular EnerG’s waste-to-energy incinerator proposal. Many of those who spoke also voiced support for a resolution before the Board of Supervisors on Tuesday, which would begin the process of introducing a local law to ban new waste management facilities in the county. While the law, even if enacted, would be largely symbolic — due to home rule in New York State — where Town’s have the final authority on land-use issues — supporters on the board felt the law, if passed, would provide the right backdrop for communities throughout the County. Legal representation for Circular EnerG, which proposed a $365 million incineration facility on a portion of the former-Seneca Army Depot called the plan an environmentally-friendly one. “We have to do something with garbage,” explained Alan Knauf. Why don’t we try to generate electricity and energy in a clean matter?” Knauf presented an abbreviated version of the presentation showed at last week’s Romulus Planning Board meeting, which outlined the benefits — local and otherwise — to moving forward with a waste-to-energy facility. Among those benefits — the Depot property, which is currently starved of electricity — would be powered by the proposed facility. 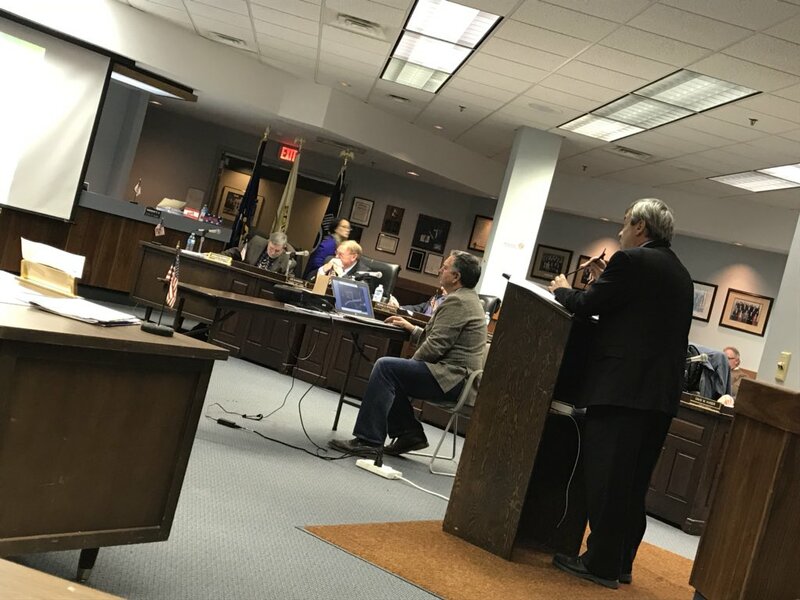 Seneca Depot LLC, owner Michael Palumbo, who took questions from the supervisors said that getting the property developed has been his plan since investing in the purchase. He said that throughout the years, he’s remained patient — and even sought NYSEG’s advice on what could possibly be done to bring electricity to it. That though, would cost in the range of $25 to $27 million, according to Palumbo. He also lamented the long-term cost and challenge of maintaining a property that has remained largely inactive. “We purchased this property and we have paid years of taxes on it,” Palumbo responded during the lively debate around the future of the site. A number of supervisors, including those who voted against the resolution introducing the local law — expressed concerns and even outright opposition to the incinerator project. “This is just another business that would import more garbage,” asserted Lodi Supervisor Lee Davidson. While neither presenter could refute the claim, they again touted the economic development and environmental benefits. Later in the session, Fayette Supervisor Cindy Lorenzetti asked Seneca County IDA Chairman Bob Aronson how much Palumbo paid for his portion former depot. That amount, according to the chairman of the IDA was a dollar. The supervisor from Fayette expressed concerns about Palumbo’s claim that the property came at great expense to him, despite only having paid a dollar for it. By the time debate for Churchill’s resolution, which would have called for a public hearing to be held on a proposed local law banning future waste disposal facilities — many of the supervisors who voiced opposition to the incinerator facility — voiced opposition to the resolution. “This is a land-use issue. Why are is the county looking at a land-use issue?” asked outgoing Junius Supervisor Greg Wadhams. Supervisor Lazzaro immediately moved to table the resolution, which was corrected to become a referral back to committee. That motion received a second by Waterloo Supervisor Don Trout, which prompted more debate. “I’m tired of no one wanting to come out and vote on this issue one way or another,” said Lorenzetti, who was growing frustrated with the lack of action on an issue, which received extended debate. Only four supervisors voted for the resolution to not be moved back to committee. 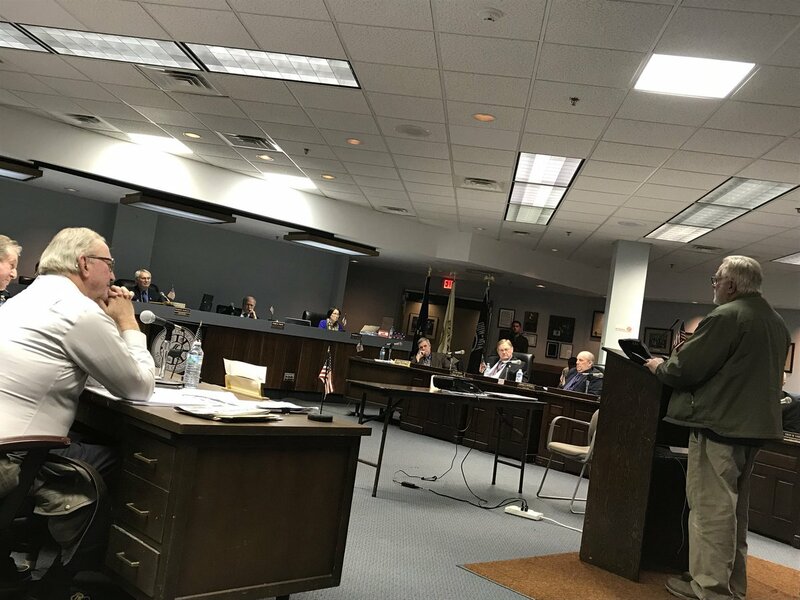 Supervisors Lorenzetti and Churchill; as well as Varick Supervisor Bob Hayssen and Waterloo Supervisor Gary Westfall all voted to keep the measure from falling back into committee rotation. The final vote count was 494 to 256 in-favor of sending the measure back to committee. As the vote concluded, with several resolutions remaining on the agenda — Supervisor Churchill thanked those in attendance, the board, and walked out of the meeting. FingerLakes1.com will have more on other action taken at Tuesday’s meeting throughout the week.